On the 17th of February the press conference “Island of Abandoned Possessions. Why the government bans the Crimeans to carry their own property” was held at the Ukrinform press center. 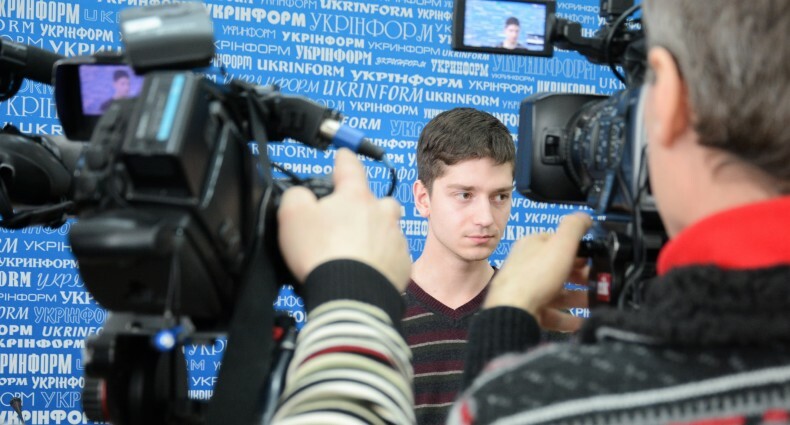 The topic of the press conference was the offensive Decree of the Cabinet of Ministers of Ukraine nr. 1035, which forbids residents of the Crimea to carry a significant part of personal belongings to mainland Ukraine. 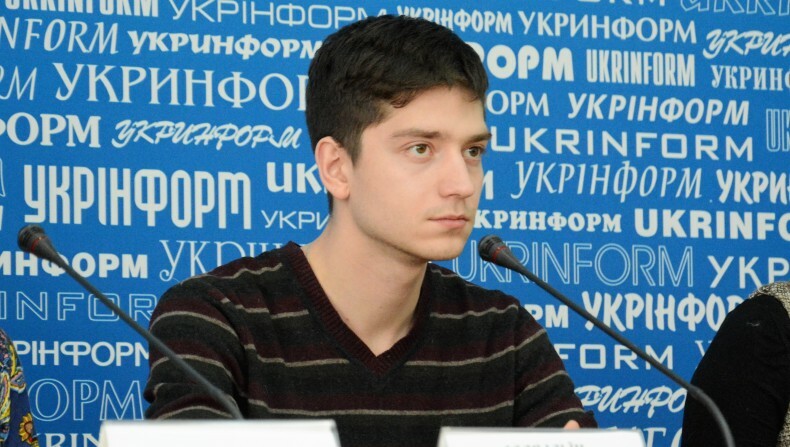 The sharp occasion has become the situation that happened with Ukrainian student from Crimea Ilya Ilyin, who spent 33 hours on the administrative border with mainland Ukraine, because of the prohibition to cross the border with possessions contained in the list of the Resolution. ‘Customs officials prohibit to carry personal belongings. They offer only one option – to go to the buffer zone and throw all those things out there, to leave them there and to travel further without them, with an empty car, empty-handed,’ said Ilya Ilyin. He also said that custom officials are not guided by the list from the Resolution. They have different lists at various checkpoints. Valentina Potapova, Deputy Head of the Center for Civic Education “Almenda”, said that Resolution no. 1035 for the second time derails the application campaign of Crimean school students and students, who wish to get exactly Ukrainian education. Valentina Potapova also called the situation that took place discriminatory because Mr. Ilyin, as a citizen of Ukraine, could not carry his necessary possessions to the place of study. Instead, human rights defender points out that the list, approved by CMU, contains many things that a modern student hardly needs. Among them are portable television, binoculars, typewriter, pager, and more. The only possibility to bring in necessary things is either to pay a bribe to customs officers or to put themselves in a precarious position. 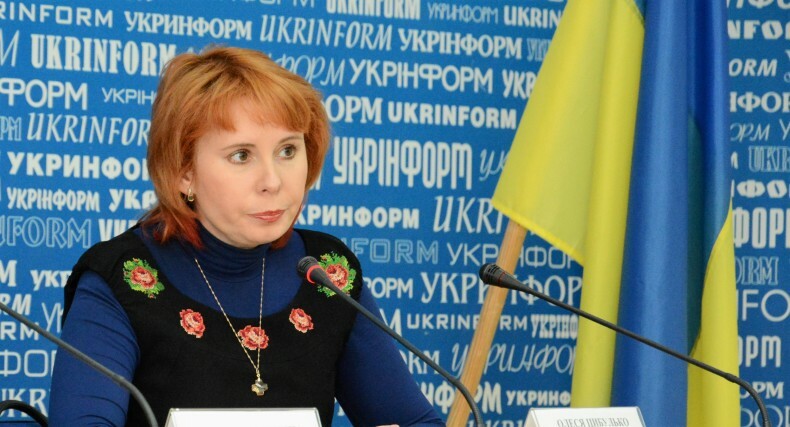 Hanna Rasamakhina, the lawyer of the special public reception of UHHRU on Crimea, recalled the decision of the Odesa Administrative Court of Appeal. According to this decision, the ban of a particular person from Crimea to carry personal belongings according to the decision of CMU nr. 1035 was declared illegal. However, as the lawyer stressed, the court judgment is entirely individual and has no effect on customs officers in other similar cases. Hanna Rasamahina noted that today several claims to the Cabinet of Ministers of Ukraine are being considered in the District Administrative Court of Kyiv. They require canceling Resolution no. 1035 as being in conflict with applicable law, the Constitution, and the European Convention. The lawyer also stressed that in the future there is a need to adopt a new resolution that would indeed prohibit commercial supply, but does not violate property rights of citizens of Ukraine, carrying their personal belongings. 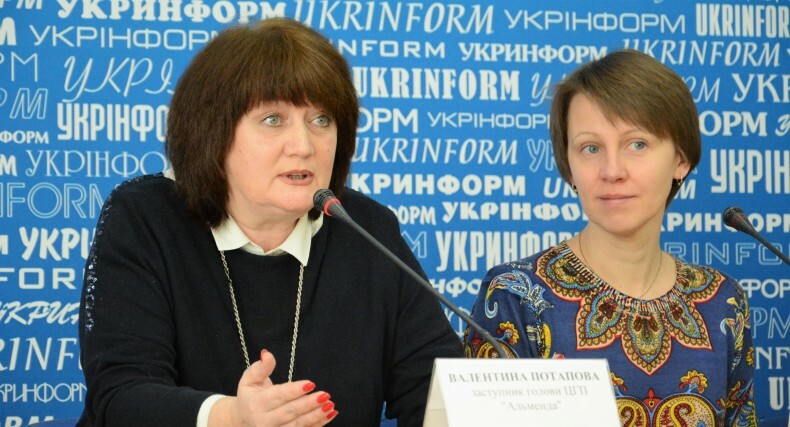 Olesia Tsybulko, Advisor to the Minister of temporarily occupied territories and internally displaced persons, said that the Ministry fully supports the opinion of human rights defenders and the public and advocates it in the Cabinet. She said that currently the first review for this situation – an interagency meeting was held, whose participants agreed on the need for changes to make life easier for the citizens of Ukraine. “There is a protocol order that delegates us the responsibility to finalize amendments to the legislation – namely the abolition of the free economic zone of Crimea, which has no meaning, and amendments to the laws on the rights of people on the temporarily occupied territories. As well, amendments to the offensive resolution that would allow people to carry their personal possesions without any restrictions,’ said Olesia Tsybulko.